This entry was posted in Queenborough, Sailing, Training by admiral. Bookmark the permalink. 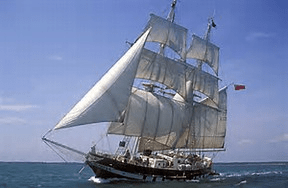 Hi My Son Lewis Martin is a Sea cadet on the TS Royalist as i write this post. He is on the ship for a week. 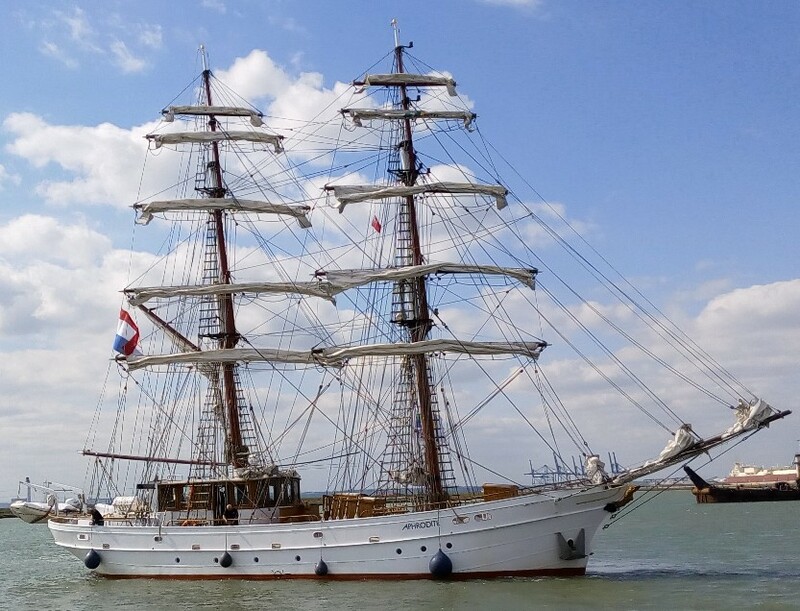 If it is at all possible if i could request a copy of any pictures taken of the Ship along with the Crew at Queen borough Harbour. I will then forward these on to his Unit @ TS Jersey Channel Islands. Thank You in Advance. Mr Michael Martin.